Drawings from the Hedgerow ….. This entry was posted on September 27, 2018 by nigel borrington. 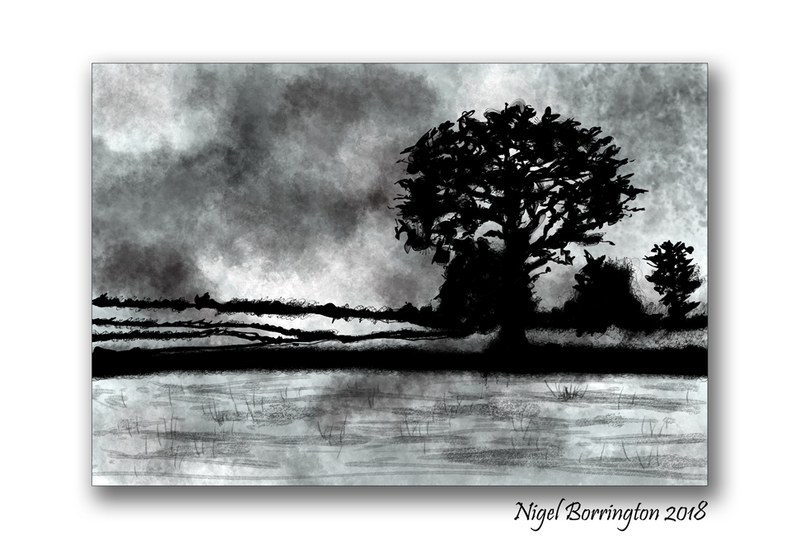 It was filed under art, Art and craft work, Digital art work, drawings, Ink on paper, pencil on paper, Sketch book work and was tagged with art, Art from the Hedgrow, drawing, hedgerow, Hedgerow Art, Ireland, Kilkenny, Nigel Borrington.